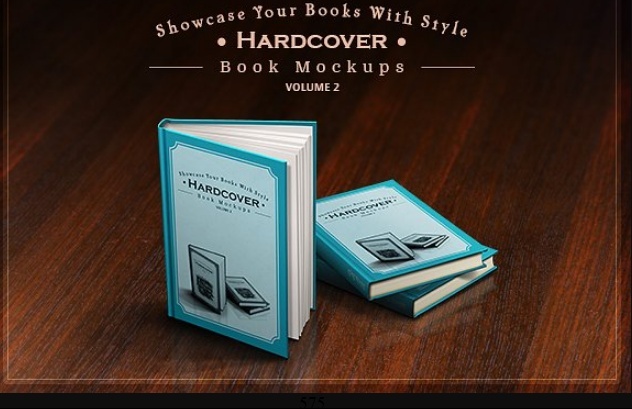 This is a best collection of Book Mockup PSD. 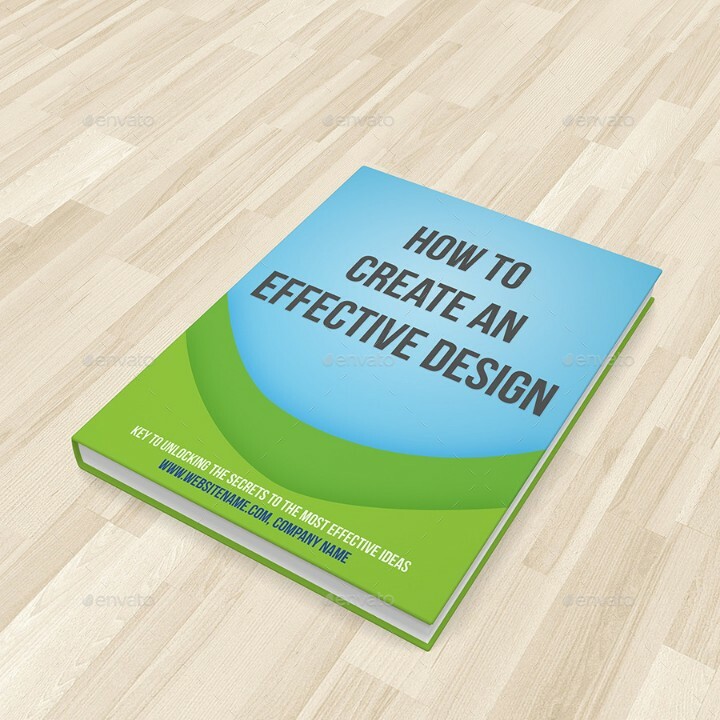 If you are designing a book branding design this book mockup is best suitable for placing your designing on it. Presenting your raw design in real environment is very easy by using these mockup templates. 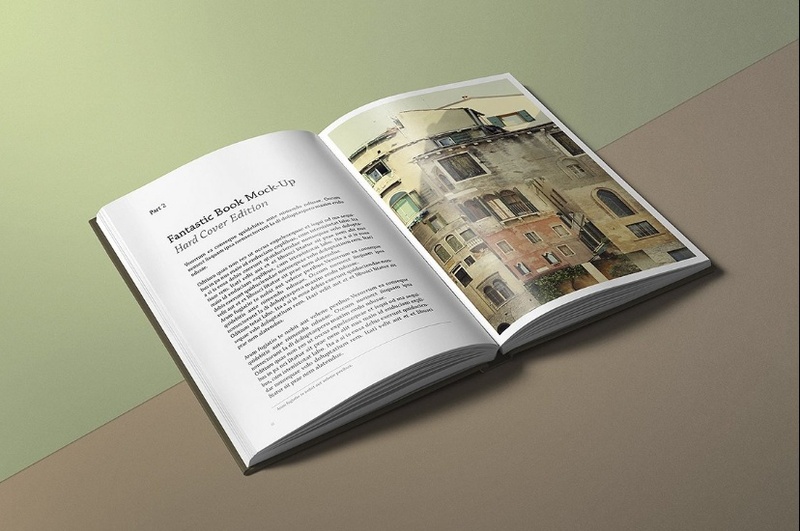 You can edit the existing design on book image and replace it easily by using smart object feature. 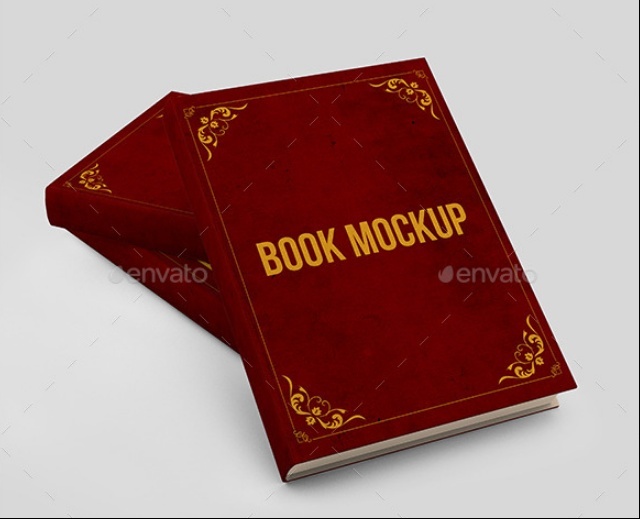 Customization of these mockups is very easy. You can impress your clients and customers by presenting your design on this mockups. 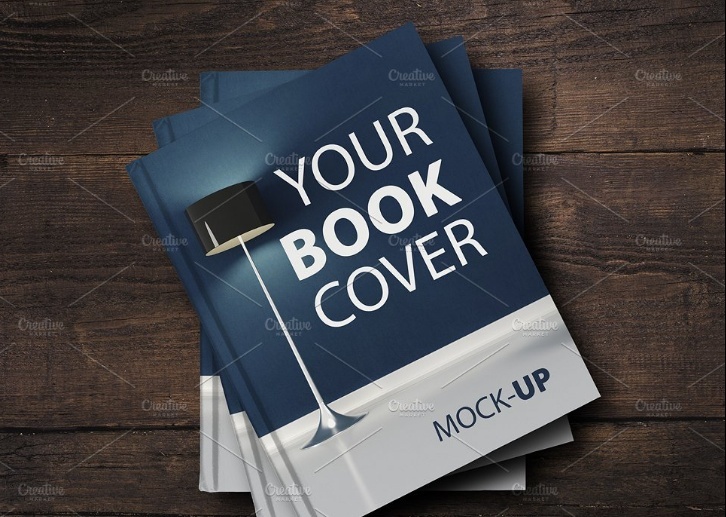 You get many different types of mockup for book mockups like hard cover, soft cover, notebook and landscape book mockup psd. 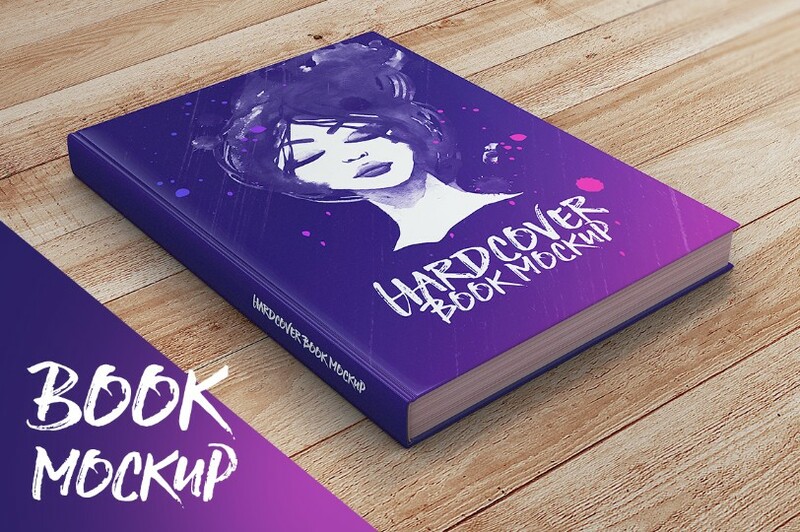 Presenting your design to customers is made easy with these mockups. 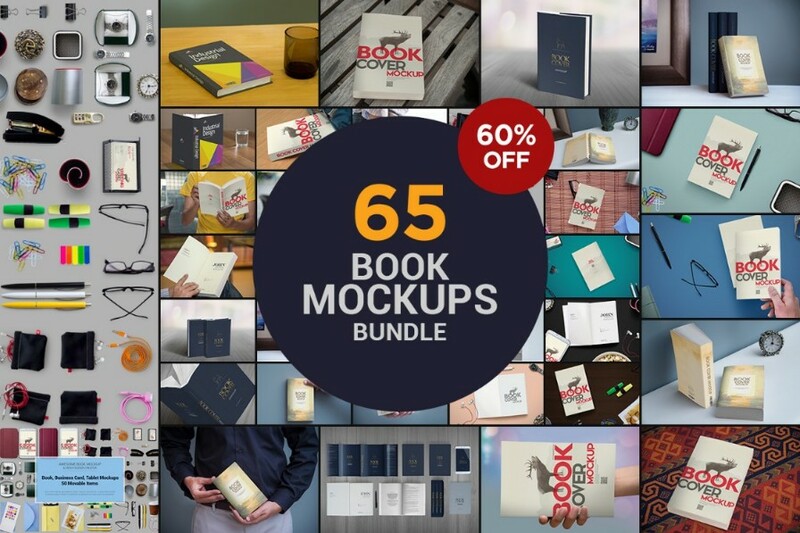 With this pack you get 65 book mockups to present your design on it. 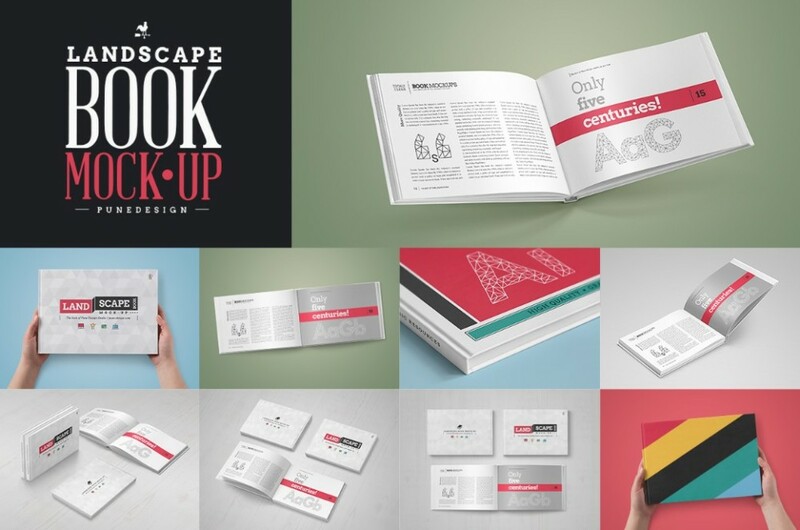 Present your design in a elegant way by using this mockups pack. 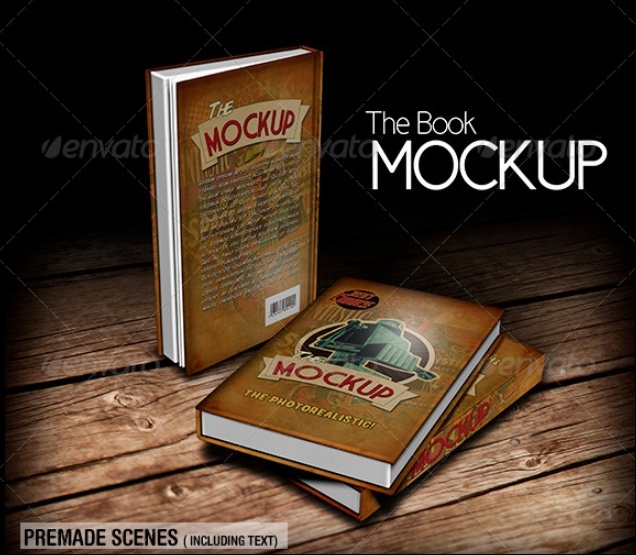 The high resolution mockups give a realistic look to your design. 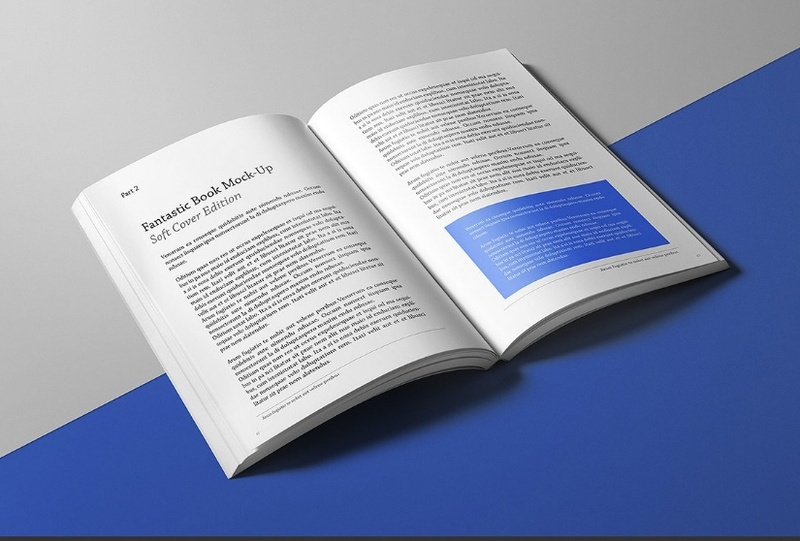 You can edit the shadow and light effects on the book mockup. Smart objects feature of the mockup allows you to create mockup in few clicks. 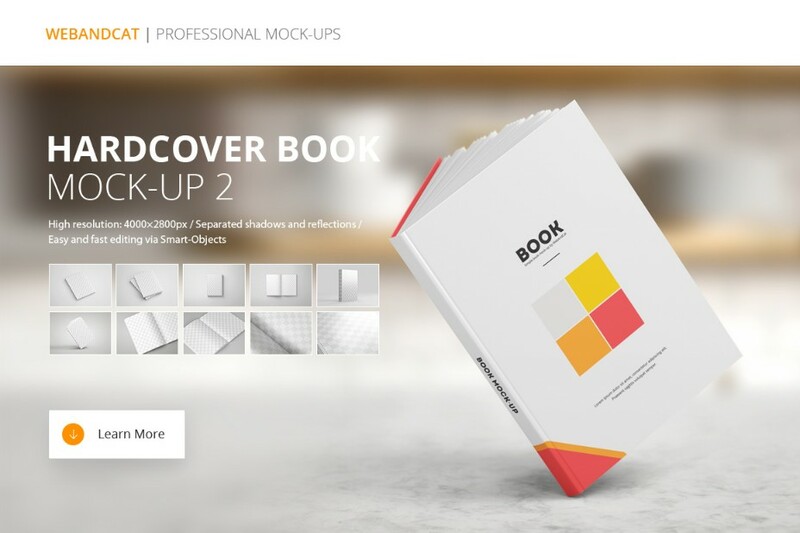 You get these mockup in total 10 views to present your design in a realistic way. 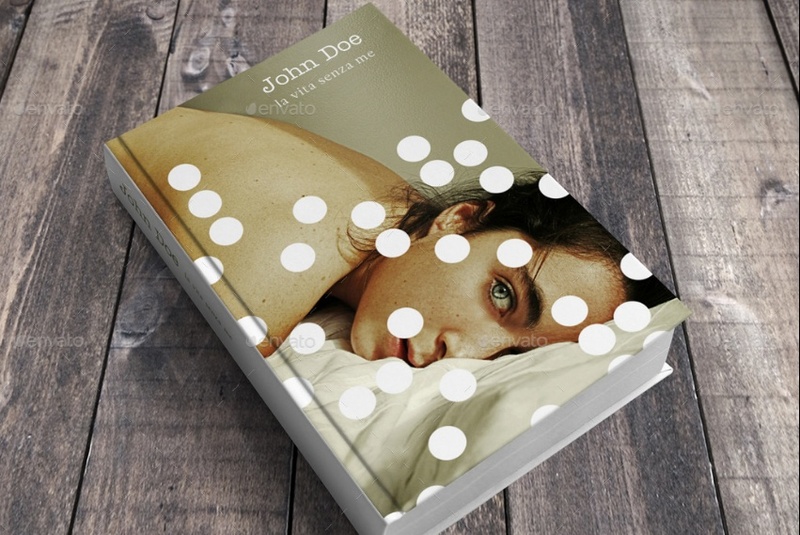 This high resolution mockup gives a photorealistic look to your design. All the layers and folders of the mockup are well organized. 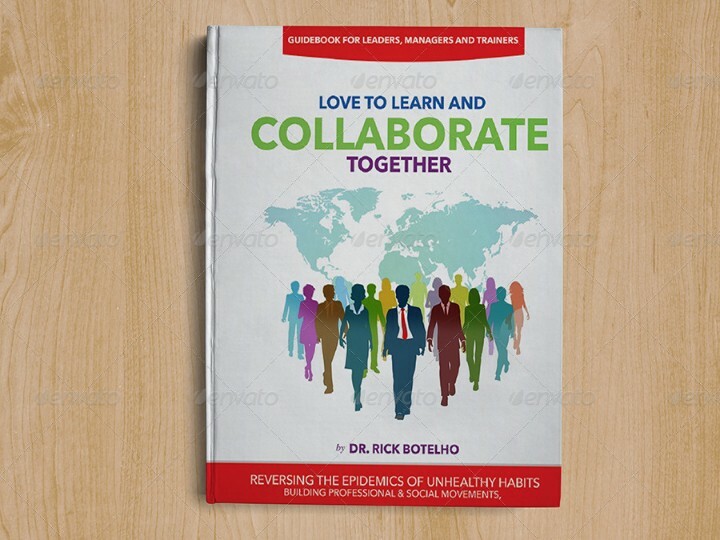 With this pack you get 8 different presentation templates to present your design on it. You can easily change the background of the mockup. With this pack you get help file to edit the mockup. 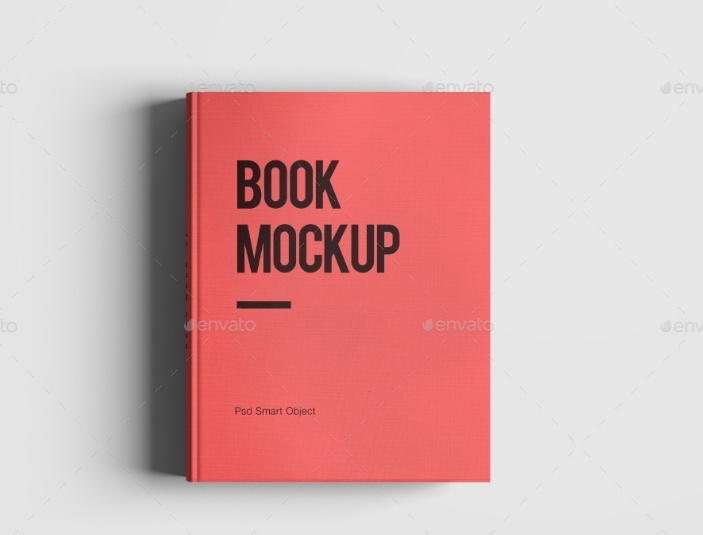 Select the best mockup that suits your need. You can create an customized design by using this template. 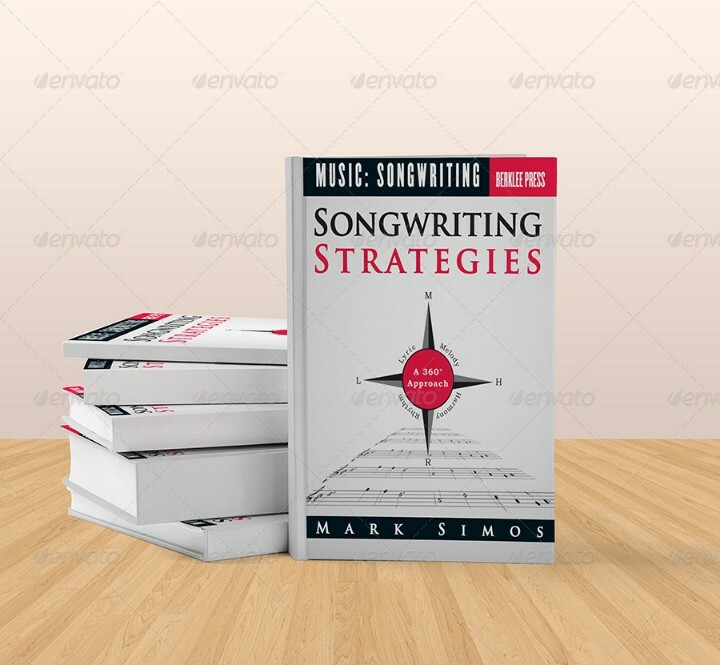 all these mockups are only for presentation and all the rights on these mockups are with the individual designers.